ï»¿ Keighley and District Model Engineering Society. 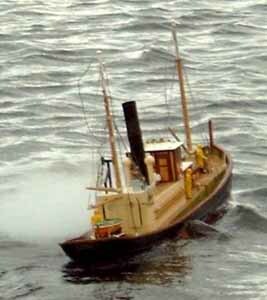 Minature steam trains, model yatchs and model boats. 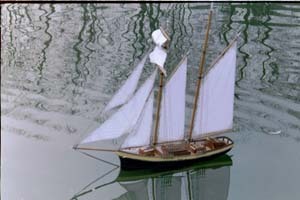 There are only a few Scale model boat members within the club, and sailing their boats is not as regular as some would like. 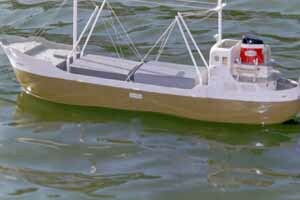 It is hoped that these pages on our website will encourage more activity and bring the hobby to the attention of would be boat builders and sailors. With enough support there could be scale boat competition at club level, and for those who do not care to compete, at least a steering course laid out. Our club boasts three scale boat judges (at national competition level) so we should be able to offer encouragement to scale boat sailors of all abilities. This page was last updated on Sundayday 23rd March 2014 at 19:00.